The San Jose hydro-jetting professionals that work for us have been trained to handle the most stubborn of clogs and drainage problems. 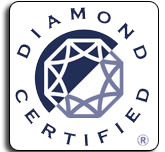 They have been providing top-notch hydro jetting services for many years and they always come highly recommended by many in the community. 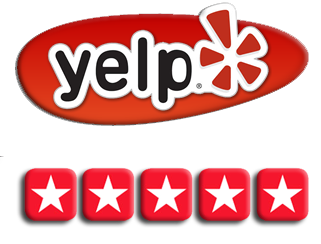 So if you have a stubborn clog that rooter service just hasn’t been enough for, then please give our team of San Jose hydro-jetting plumbers a call. High pressure water jetting (hydro-jetting) is a method for effectively clearing even the most stubborn of clogs and debris from drain lines. The tool used can be compared to the pressure washers that you can rent at your local hardware store. The primary difference between pressure washers and hydro jetters is that hydro jetters use water that is under much, much higher pressure. This increased pressure directly translates into more cleaning power. High pressure water jetting machines can even cut away tree roots from pipes! 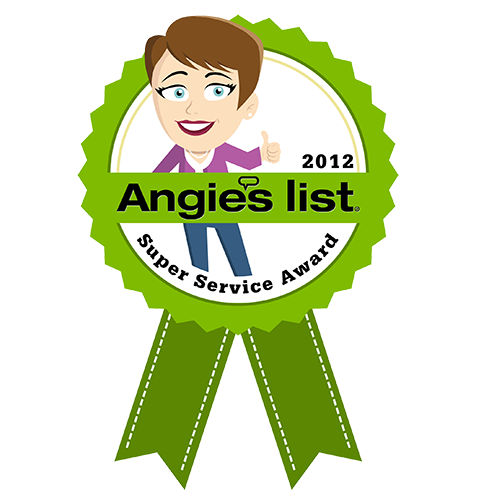 So if you need help with your Campbell or San Jose drainage problems, then please give us a call today. Completely Clogged Drains- If your drains are so clogged that they do not flow at all, then chance are you will need to call us for high pressure water jetting services. 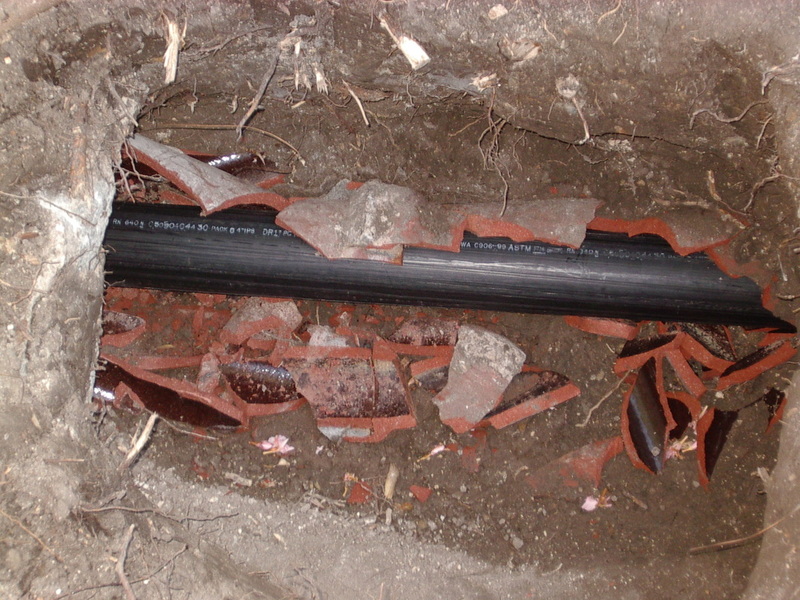 Tree Roots- If a sewer inspection shows that there are roots growing into your pipes, then you will need hydro jetting in San Jose. Regular Maintenance- It is always wise to have our plumbers come out and perform a cleaning annually to prevent problems. 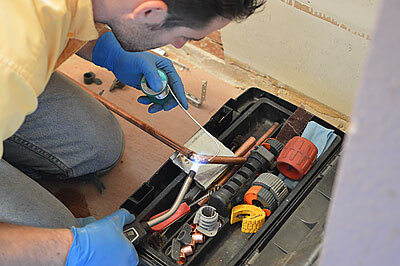 Having our plumbers perform an annual hydro jetting in San Jose or Los Gatos is the most effective way to prevent drainage problems from developing in the first place. 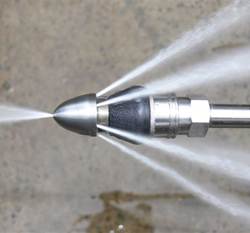 If you wish to set up annual high pressure water jetting, then please pick up the phone and give us a call. 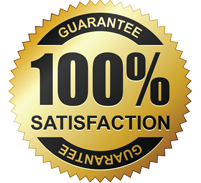 We’re the go-to company for reliable and affordable annual hydro-jetting in San Jose.